Simon is the head of our corporate department. He is a senior corporate partner advising public and private companies, NOMADs, sponsors, brokers and private and institutional investors. He handles financings, restructurings, M&A, admissions to AIM and the Main Market, corporate governance and Financial Services & Markets Act issues including AIM and FCA investigations. 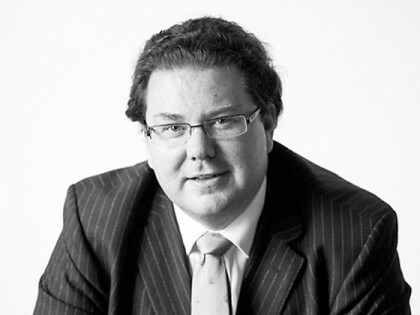 Simon regularly advises companies and NOMADs on secondary equity issues and IPOs. He has a particular interest in resources and software and technology companies and is a regular contributor to the monthly AIM Journal. 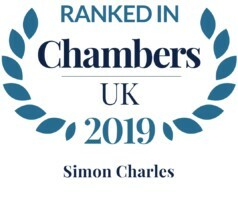 Simon is rated in Chambers and Partners UK and The Legal 500 UK as a noted practitioner in corporate finance law. He has been described by clients as “A tough and effective negotiator” and “Hugely experienced, with a great blend of legal knowledge and commercial experience”.